The Ballroom of Crowley has been added to the National Register of Historical Places. It is located in the heart of Crowley's Historical District. 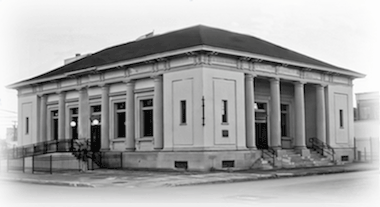 Built in 1913 in federal style, it was originally the post office. It has been restored with preservation in mind. The grandeur times of the past are evident at The Ballroom of Crowley. It boasts 20 foot ceilings, massive windows and both wood and intricately laid stone floors. It has original marble throughout the building. 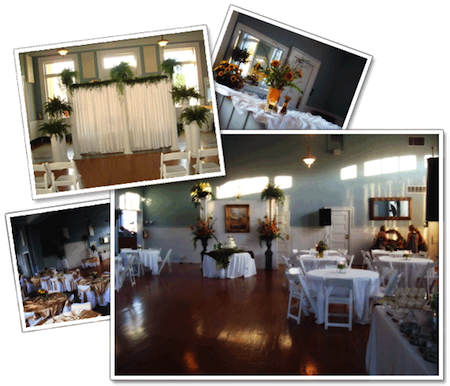 The Ballroom is available for receptions, weddings, special occasions and meetings. There is also a tent available for rental in the courtyard. © The Ballroom of Crowley 2009.